Now just $449. 1 In-Stock. 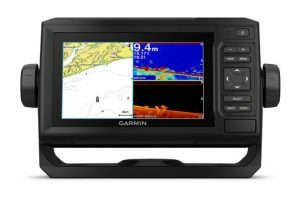 Easy to install and use, just plug and play via the NMEA 2000 network to compatible Garmin chartplotters and MFDs. 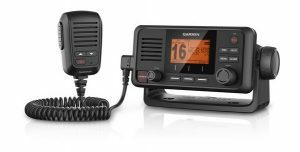 Provides standard Class D DSC functionality (distress calling and direct calling with user programmed MMSI). 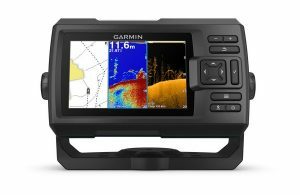 Includes frequency bands for all U.S., Canadian and international marine channels and 10 NOAA weather channels. Also NMEA 0183 compatible. Now just $2,999. 0 In-Stock can be ordered in. 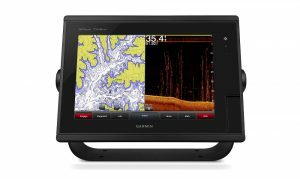 Garmin EchoMap 55dv CHIRP Combo chartplotter/ Fishfinder has advanced HD-ID Sonar, built-in CHIRP, photographic DownView Imaging and a bright 5″ touchscreen display to make your fishing easier. 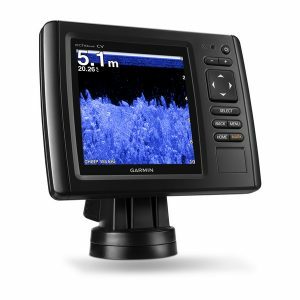 CHIRP Sonar provides crystal clear imaging, while HD-ID echo Sonar recording coordinates the timing of Sonar return in relation to the boats position to ensure all your Waypoints are incredibly accurate.